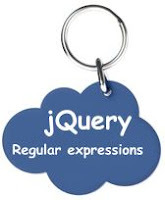 Twitter Friends & Followers Widget - A jQuery Plugin! Each one links to the demo page where you can see HTML & CSS & JS you need to use... CSS code is important but it is almost the same across those different samples, so I'm not going to focus on it here. Blogger said "Show your face!". Great, but..
Google Blogger just Added another feature to show commenter avatar! So again. this is great, but if you have a customized template the avatars won't show up. So how to fix that..
Blogger said "You Might As Well Jump"! 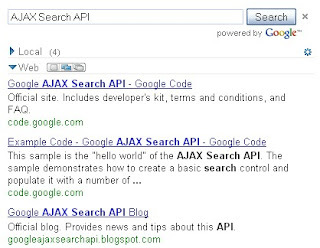 Great, but..
Google Blogger has added new feature, an easy way to show posts summaries on your blog index page! But if you still don't see the "read more" link like I did! Google knows why, But I had to dig into it a little bit more..
On this post I gonna walk you through the code behind my new widget [A Smarter Related Posts widget for Blogger]. If you just want to install the widget on your blog, go to A Smarter Related Posts widget for Blogger. To see the widget in action, Scroll down to the end of this post. also hover on links to see relevancy score. Displaying a related posts is a smart way for keeping your site visitors around. and you may have seen other Related Posts Widgets out there.. but this one will be Easier and Smarter. of this widget that is loaded with pretty new features like posts thumbnails and transition effects.. 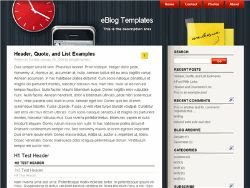 Easier : since All of the work is(has to be) done on the client side, You will not need to modify your template at all. 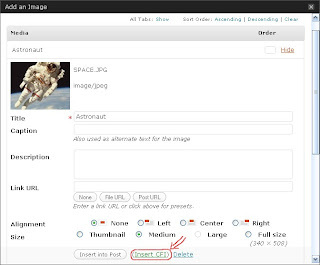 widget will read post tags that blogger already display with each post. Smarter : Cause This widget will list the top related 5(or more) posts sorted by relevancy!Top relevant posts are the posts that have more tags in common with the current post. More Optimized: Will only use summary feeds instead of querying default feeds that return full contents! This widget also can work as a recent posts widget when there is no tags to aggregate. Can be also used to get related posts from another blogspot blog. And in that case you don't have to run it on a blogspot! 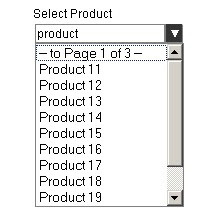 A fixed list of tags can be used to aggregate. It can display loading text or icon until widget is loaded. Related posts list can be styled based on relevancy! You can specify either to load widget on document ready or on window load. To see the widget in action, Scroll down to the end of this post. also hover on links to see relevancy tip.